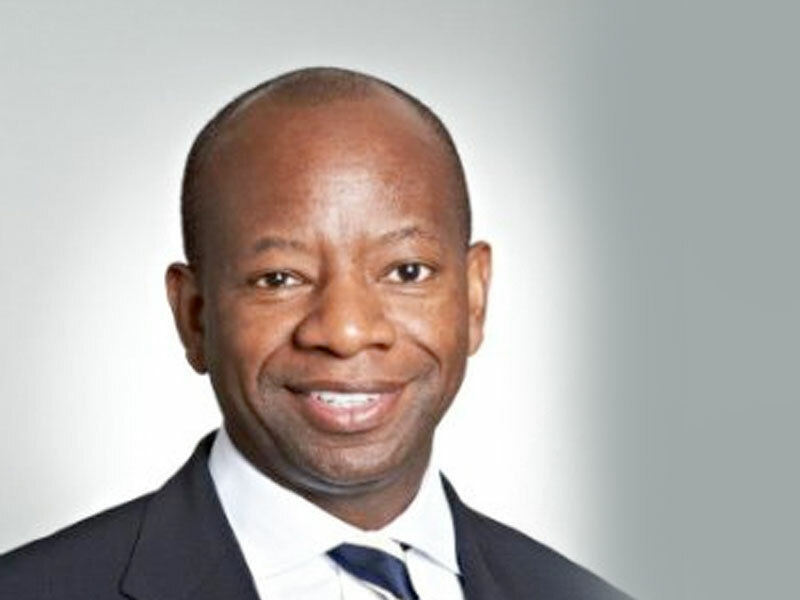 Trevor James who made UK legal history on 4 December 2008 when he was appointed as the first black Managing Partner at the London office of Morrison and Foerster, a leading US law firm and one of the top 30 largest law firms in the world. Trevor joined Morrison Foerster as a partner in 2005 and became its Managing Partner at the London office in 2008. He is a tax expert with over two decades’ experience of regularly advising global banks and other financial institutions, public and private companies, venture capital houses, hedge funds as well as high net-worth individuals in relation to the acquisition and disposals of companies and business assets. He also advises multi-national companies on international structuring and tax efficient intellectual property rights structures. Trevor is a frequent speaker at public seminars on a wide range of corporate tax subjects. He is involved – and indeed takes a hand-on approach – in many of Morrison Foerster’s Corporate Social Responsibility work, including work for homeless charities such as Crisis.